Read the QR-Code with the smartphone, so you have all the address data on your mobile. This photo gallery is not available on all smartphones and tablets! The house is situated at the edge of the bishops town Bressanone, within 1.010m height, in the middle of a beautiful mountain landscape. 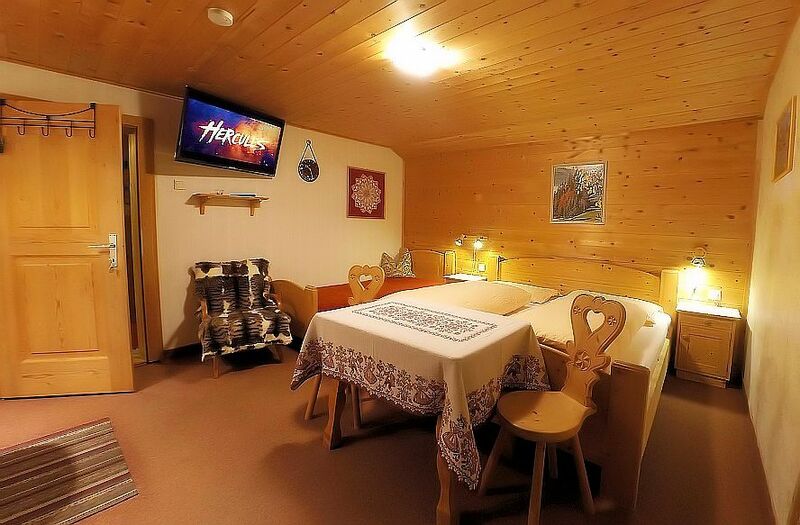 From the house you can enjoy the breathtaking view over the town Bressanone.The holiday house is at the foot of the Plose mountain chain, during winter but several minutes from the ski area “Plose”, a paradise for skiers, langlauf and toboggan lovers. 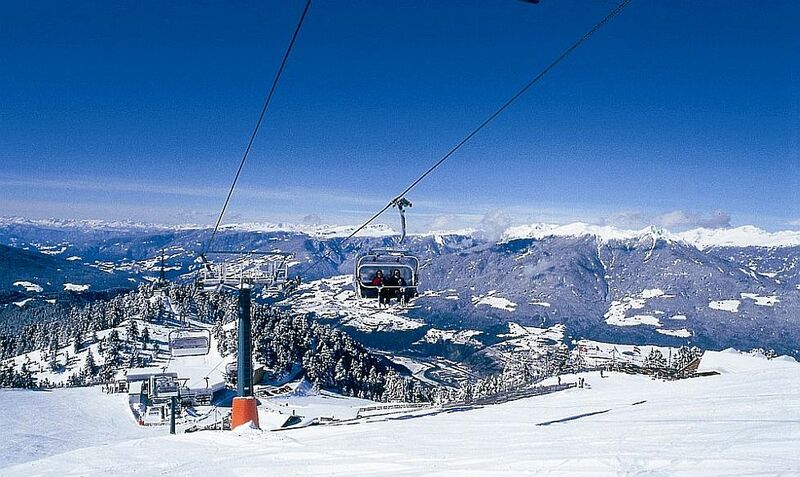 Bressanone is in the ski area "Dolomiti Superski" 1.120 km slopes in 12 regions. 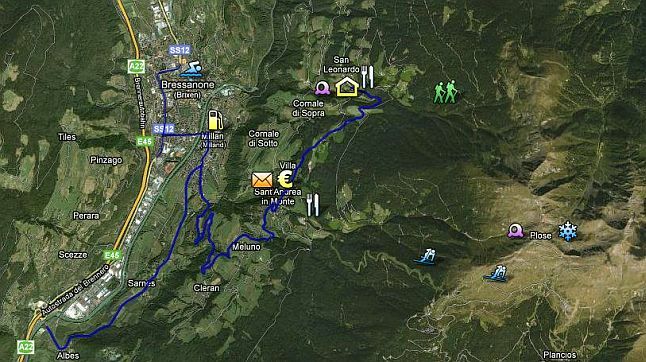 Biking, cross-country skiing, downhill skiing, hang-gliding, hiking, horse-back riding, mountaineering, open-air pool, paragliding, rock climbing, sauna, swimming, tobogganing. Kitchen: Freezer, freezing compartment, grill, microwave, oven, refrigerator, water kettle. Sanitary: Bathroom, bidet, hot water, kitchen-towels, laundry service, shower, towels, wash basin. Maintenance: Cable/Sat TV, DVD-player, DSL Internet-access, webRadio, standard TV, stereo system. 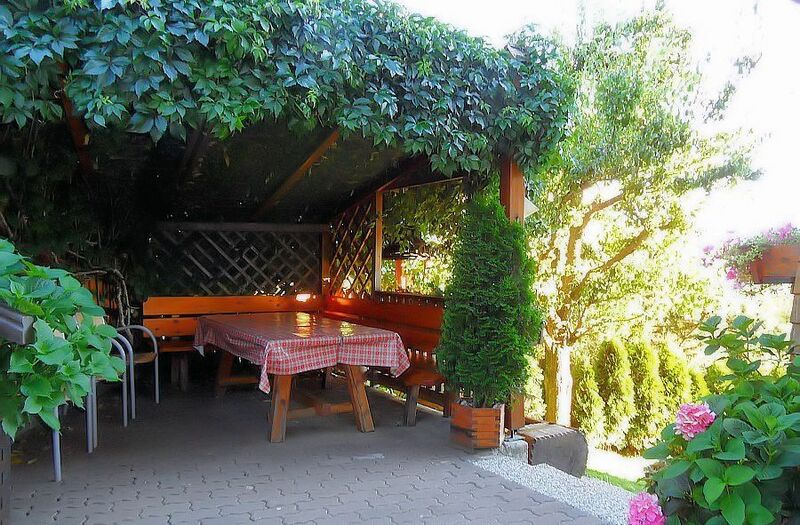 Outside: Balcony, barbecue place, garden, garden furniture, parking lot. 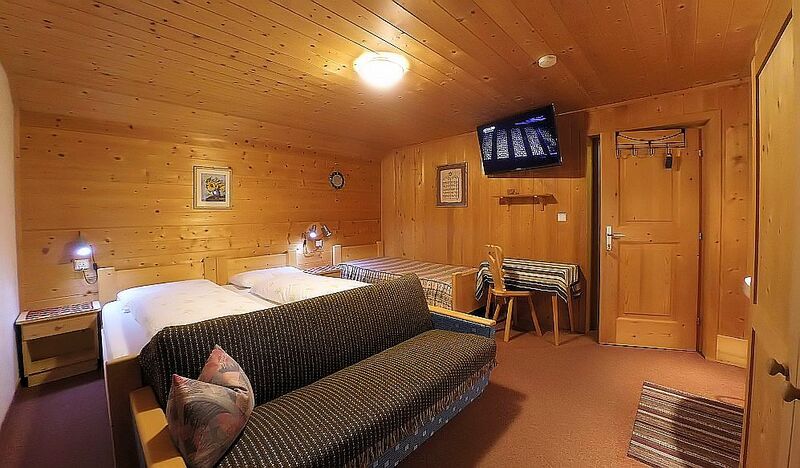 Other: All rooms with - digital-Sat/TV (Astra & Hotbird) - Hairdryer - Safe. From now on you can use the DSL-Internet - WiFi, and Phone. This additional service is free for our guests. Daily bread delivery, this service is not available on Sunday! Person(s): 6/8 The overnight-price include all extra-fees and final cleaning. 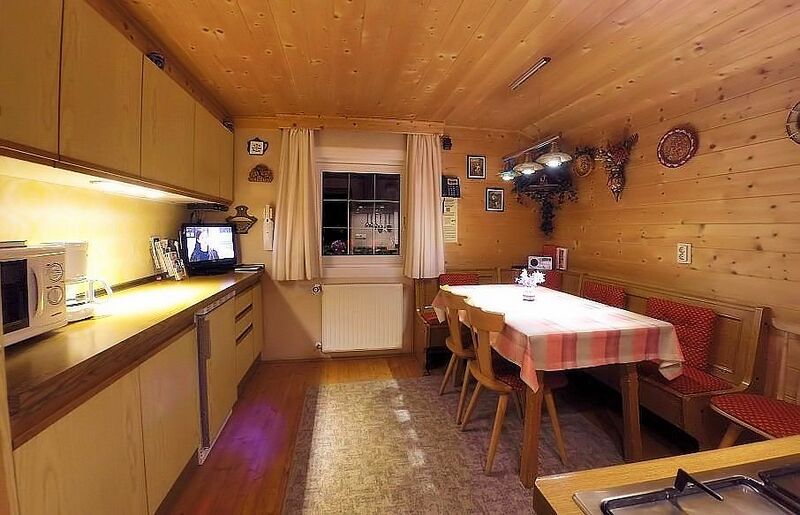 Special style to move in the Dolomites, Italy! The SEGWAYPARK and the largest ZIPLINE in Europe, near the accommodation (52 km), Sankt Vigil in Enneberg!